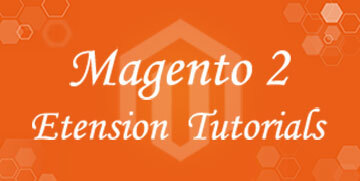 Magento Booking extension is one of Magento extension Provide By Magebay.com . This is great booking extension because You can use it to allow customers book your services like reservation, tours , event. We will free install extension but the most customer want to install by yourself so I will introduce How to install Mangento Booking Extension for Magento 2. We have 4 versions include Basic , Standard , Professional , PREMIUM. In this post , I will introduce How to install Magento Booking Extension. Step 1 : Upload Files to Your sever . you can upload extension files to your server through Filezilla software. 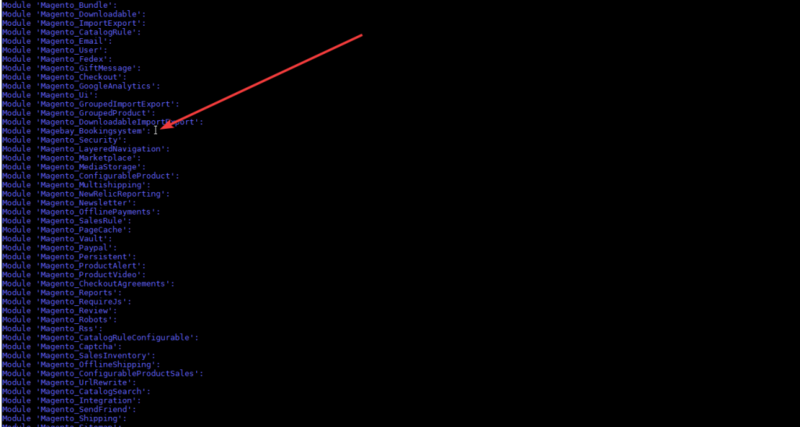 Step 3 : Active Key and Configure Google Map API. Login To admin go to Booking System -> Booking Setting . Enter license Key and enable Extension on your site. 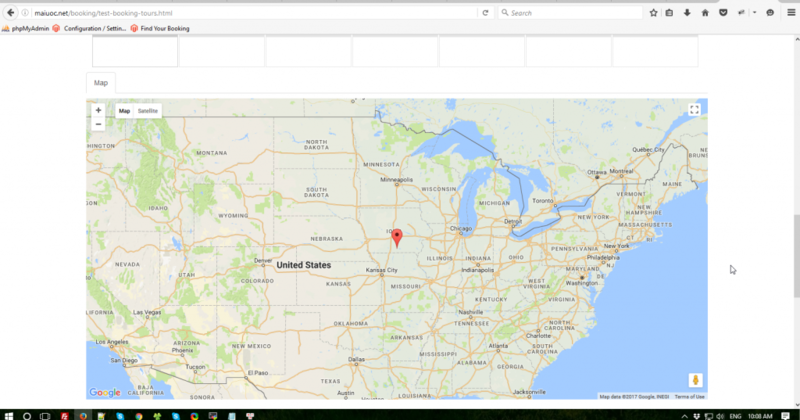 Go to Google Map page and then get Goolge Map API key for website. Search Google Places API Web Service and Enable it. Step 4 : Create Booking Product. Go To Catalog -> Product -> Add Product . Select Booking Type. After creating new product , You can see button Booking Configuration in the Booking System Tab and then You can click to it and enter booking data for the product . you can see the product in Booking search page (yourdomain.com/bookingsystem) and Product page after completing all require information. Professional version Include Booking and Marketplace extension. Marketplace is an extension that allow customers create their shops, product on Mangento site. You can check demo and read more about in here. Installing Professional are the same Standard version so you just setting after installing. Seller can create and configure Booking product. This is the best packager because you will have perfect website when using version. In order to install Packager, you can go to setting and import theme after installing extension. Thanks for Reading the post. If you have any question about extension . you can send email to support@magebay.com so We will check and support for you .